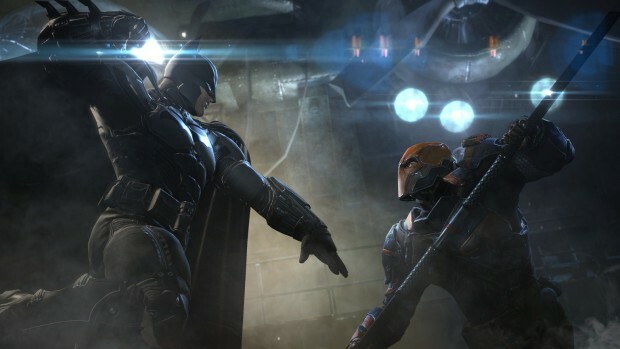 WB Games are bringing out a new Batman game this year with Batman: Arkham Origins, with WB Montreal taking over from Rocksteady. Now we get a tease of some of the action we’ll see in the game. We’ll see a full trailer on May 20. Interesting to note that this game will feature a multiplayer mode which would be nice to see what that’s all about. As long as the single-player is great, we’ll all be happy it’s not cold. You’ll be able to pick up the game on October 25.